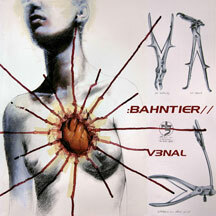 Industrial rock blend of progressive psychedelic electronics, cyber-punk. One of the best alternative bands of the year! A tightly woven tapestry of sound that brings together some of the best sensibilities from the past and present. 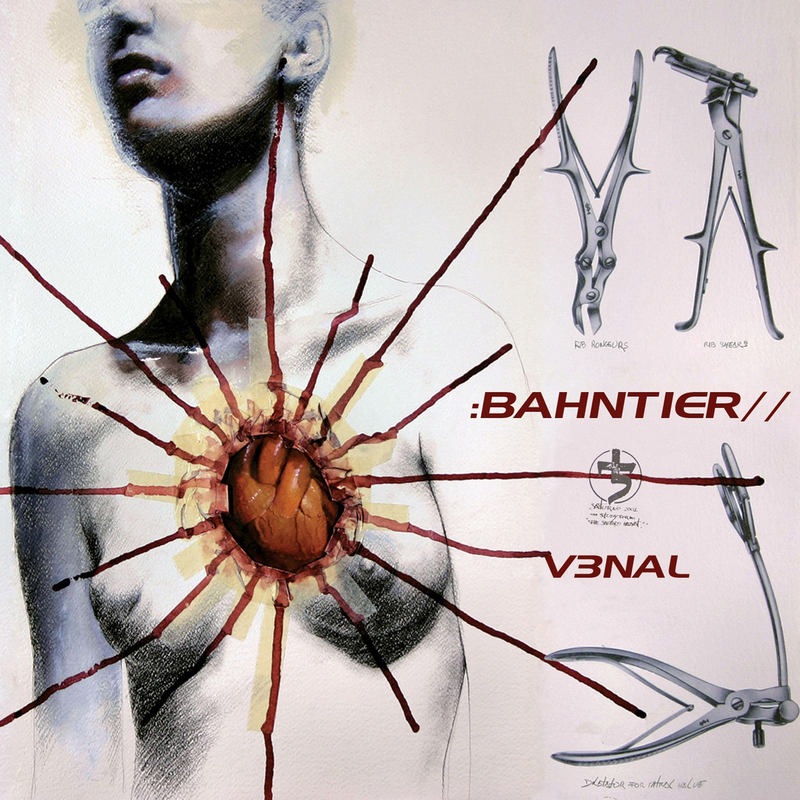 Bahntier// embodies that old nightmarish experimental sensibility, but expands upon it, giving it a new and extraordinary energy that makes Venal superbly fun and invigorating. Mind you the Bahntier sound is not for the faint-hearted, but if you were easily scared I'm guessing you wouldn't be here. Be sure to give 'em a listen at their MySpace then grab a CD or two and give yourself the sonic spanking you deserve.